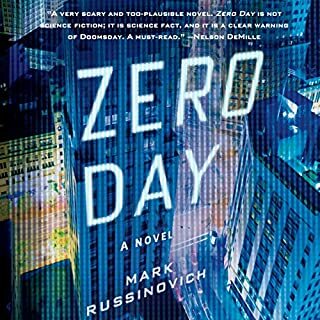 The world's most infamous hacker offers an insider's view of the low-tech threats to high-tech security. 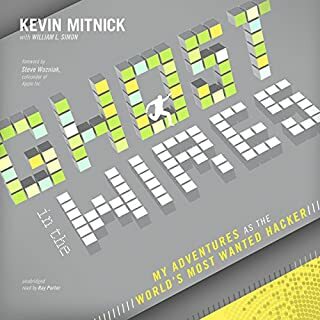 Kevin Mitnick's exploits as a cyber-desperado and fugitive form one of the most exhaustive FBI manhunts in history and have spawned dozens of articles, books, films, and documentaries. 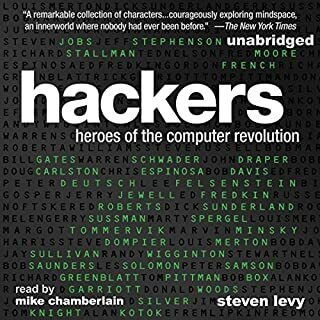 Since his release from federal prison, in 1998, Mitnick has turned his life around and established himself as one of the most sought-after computer security experts worldwide. 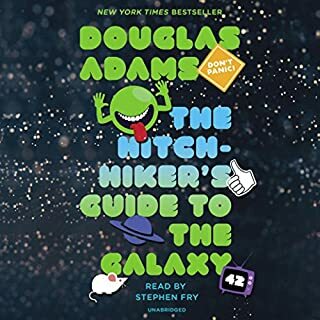 Now, in The Art of Deception, the world's most notorious hacker gives new meaning to the old adage, "It takes a thief to catch a thief." 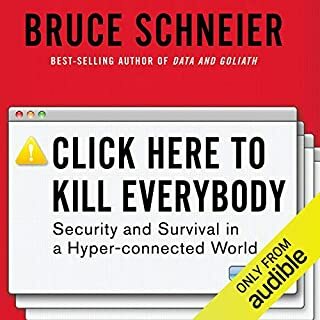 Focusing on the human factors involved with information security, Mitnick explains why all the firewalls and encryption protocols in the world will never be enough to stop a savvy grifter intent on rifling a corporate database or an irate employee determined to crash a system. 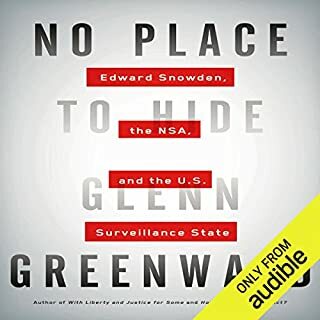 With the help of many fascinating true stories of successful attacks on business and government, he illustrates just how susceptible even the most locked-down information systems are to a slick con artist impersonating an IRS agent. 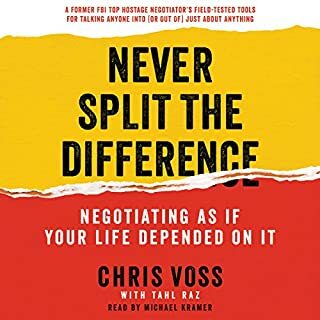 Narrating from the points of view of both the attacker and the victims, he explains why each attack was so successful and how it could have been prevented in an engaging and highly readable style reminiscent of a true-crime novel. 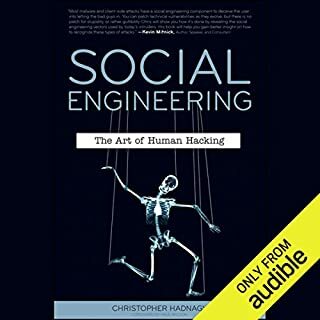 And, perhaps most importantly, Mitnick offers advice for preventing these types of social engineering hacks through security protocols, training programs, and manuals that address the human element of security. 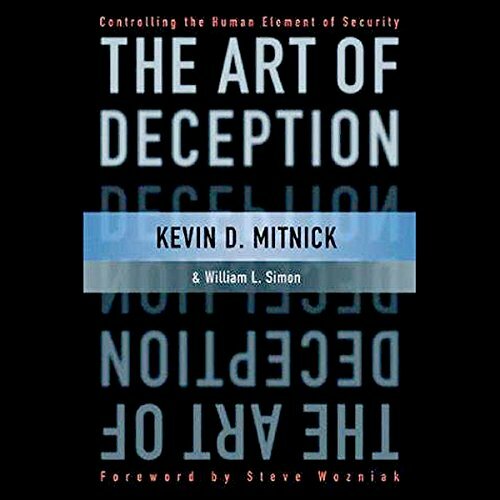 ©2003 Kevin D. Mitnick (P)2009 Audible, Inc.
From elicitation, pretexting, influence and manipulation all aspects of social engineering are picked apart, discussed and explained by using real world examples, personal experience and the Science & Technology behind them to unraveled the mystery in social engineering. 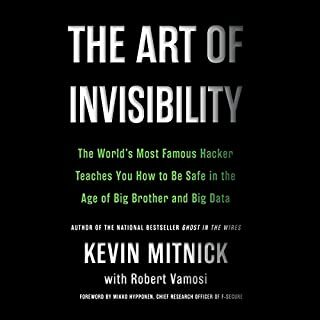 Kevin Mitnick - one of the most famous social engineers in the world - popularized the term social engineering. He explained that it is much easier to trick someone into revealing a password than to exert the effort of hacking. 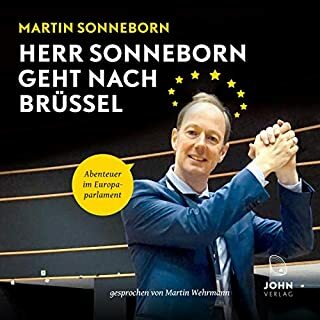 Endlich verstehen, wie in Europa Politik gemacht wird. 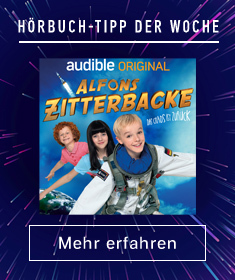 Das Abenteuer beginnt im Frühjahr 2014. Unerwartet wird der ehemalige Titanic-Chefredakteur Martin Sonneborn ins EU-Parlament gewählt – als einziger Abgeordneter seiner Partei (Die Partei). Und da er schon mal da ist, beschließt er rauszufinden: Wie funktioniert Europa? An airliner’s controls abruptly fail mid-flight over the Atlantic. An oil tanker runs aground in Japan when its navigational system suddenly stops dead. 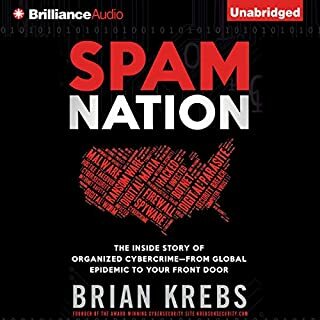 Hospitals everywhere have to abandon their computer databases when patients die after being administered incorrect dosages of their medicine. In the Midwest, a nuclear power plant nearly becomes the next Chernobyl when its cooling systems malfunction. At first, these random computer failures seem like unrelated events. 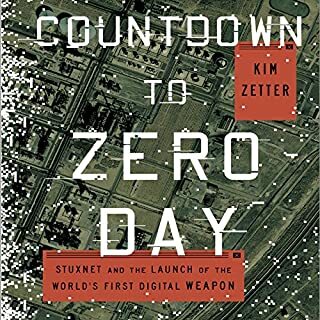 Top cybersecurity journalist Kim Zetter tells the story behind the virus that sabotaged Iran’s nuclear efforts and shows how its existence has ushered in a new age of warfare - one in which a digital attack can have the same destructive capability as a megaton bomb. 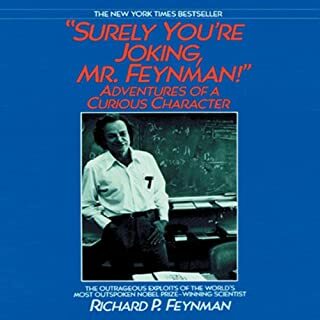 The best five books on anonymity in existence! Want to surf the web anonymously? Cloak yourself in shadow on the Deep Web or The Hidden Wiki? 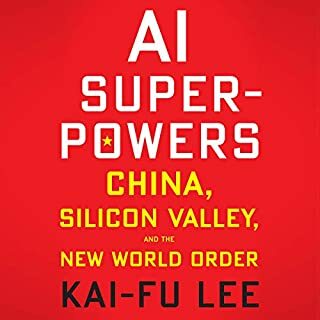 I will show you how to become a ghost in the machine - leaving no tracks back to your ISP - whether on the Deep Web or regular Internet. 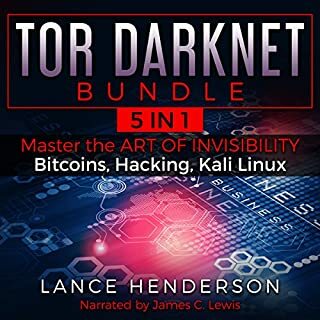 This audiobook covers it all: encrypting your files, securing your PC, masking your Online footsteps with Tor, VPNs, Freenet, and bitcoins, and all while giving you peace of mind with total 100 percent anonymity. 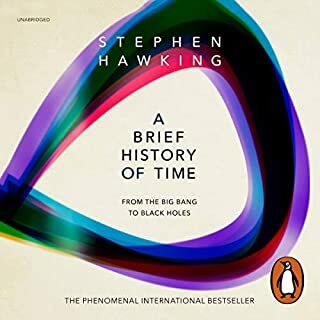 Wer es kann: LESEN IN ENGLISCH ! Gilt auch für Schneier's Secrets and Lies. Aber wer seine Zeit besser ausnutzen will und nicht zum Lesen kommt ==> Der Inhalt hat nach nicht an Bedeutung und Aktualität verloren. 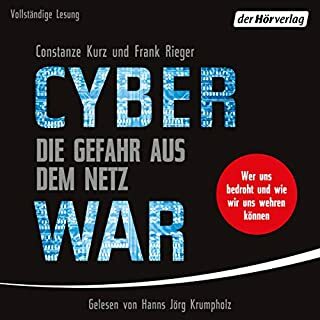 Der EMC RSA Hack macht es deutlich.